Allen and Heath mixing desks for the professionals. Oh, I almost forgot. Before you read further, don’t let the title misguide you. This most respected allen and heath product among the DJs and recording people is also suitable for entry level sound studio owners too. Allen & Heath is a very British music mixing console for the past 45 years or so. Our musiciansfriend.com says that Allen & Heath equipment is the favorite of several well known music bands that include Genesis, Pink Floyd, and The Who. 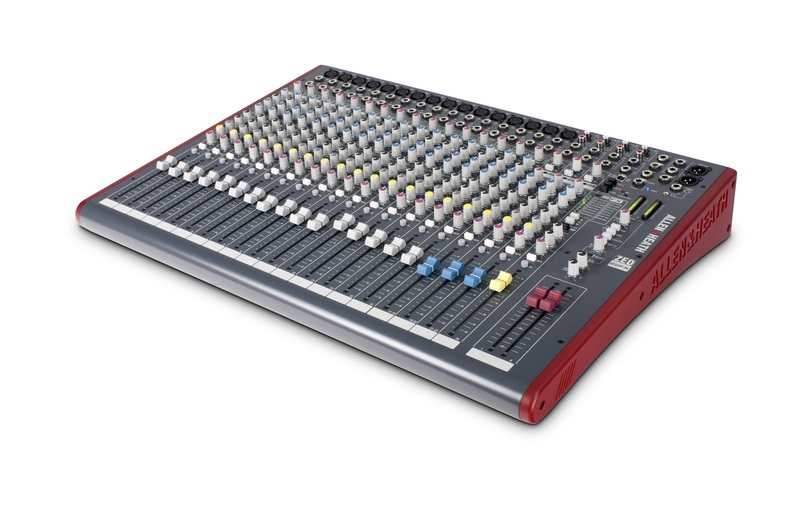 Our community music wiz was all praise for the ZED series of ALLEN & Heath audio console and he called it as his baby (?) whatever that implies. The contemporary youth calls just about anything as ‘baby’!